Mangala Samaraweera from the country's largest United National party says the decision of President Maithripala Sirisena, who dismissed the entire parliament in a midnight manoeuvre, will be challenged in the court. 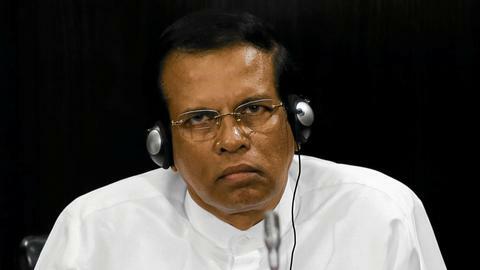 Sri Lanka's largest single party on Saturday said it will mount a legal challenge against President Maithripala Sirisena's shock sacking of the legislature. "We will go to the courts," Mangala Samaraweera from the United National Party (UNP) told reporters in Colombo. "We will fight in the courts, we will fight in parliament and we will fight at the polls." Sri Lankans woke up on Saturday to the news that President Sirisena had dissolved parliament in order to hold elections on January 5. Many Colombo residents said an election was the only way to help put an end to the political crisis which started after the president sacked elected Prime Minister Ranil Wickremsinghe and replaced him with former leader Mahinda Rajapaksa. Wickremsinghe has refused to vacate the official prime minister's residence saying he is the prime minister with parliamentary majority. "It is a good thing that parliament has been was dissolved. One party says that this party has thieves. This party says the other party has thieves. We don't need a referendum or anything else. What we (voters) want is to show our preference," said Asoka Sudath, a labourer. "We feel the economic difficulties very severely. 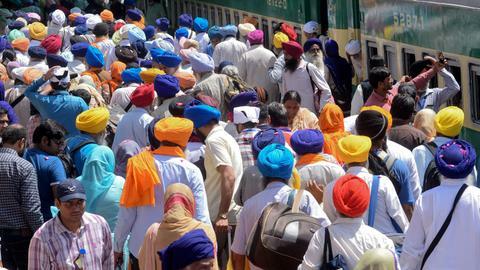 There has to be some change," said Ranjit Kulasingha, a newspaper stand owner. Independent legal experts say that parliament could be dissolved only in early 2020, which would be four-and-half-years from the first sitting of the current parliament. The only other legal way would be through a referendum, or with the consent of two thirds of lawmakers. 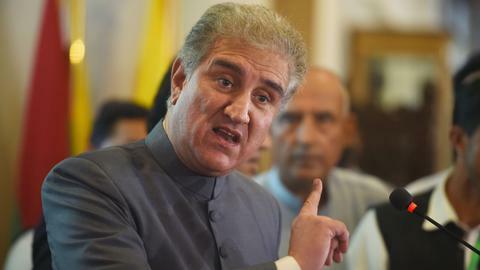 The US Bureau of South and Central Asian Affairs said democracy needed to be respected to ensure stability and prosperity. 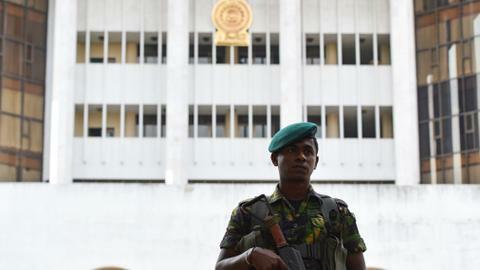 The US is deeply concerned by news the Sri Lanka Parliament will be dissolved, further deepening the political crisis. As a committed partner of #SriLanka, we believe democratic institutions and processes need to be respected to ensure stability and prosperity. 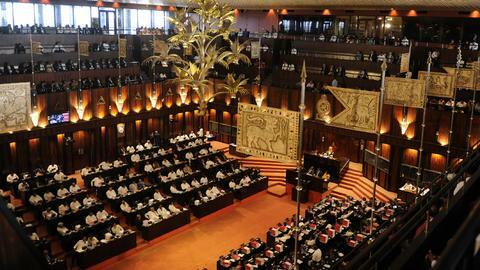 Concerned by news that #SriLanka’s Parliament has been dissolved days before it was due to be reconvened. As a friend of Sri Lanka, the UK calls on all parties to uphold the constitution and respect democratic institutions and processes. India and the West have raised concerns over Rajapaksa's close ties with China. Beijing loaned Sri Lanka billions of dollars for infrastructure projects when Rajapaksa was president between 2005-2015, putting the country deep into debt.